Vertex is creating the ﬁrst market of its kind and a unique token that combines trading, venture capital experience, and fair-value based tokenization. 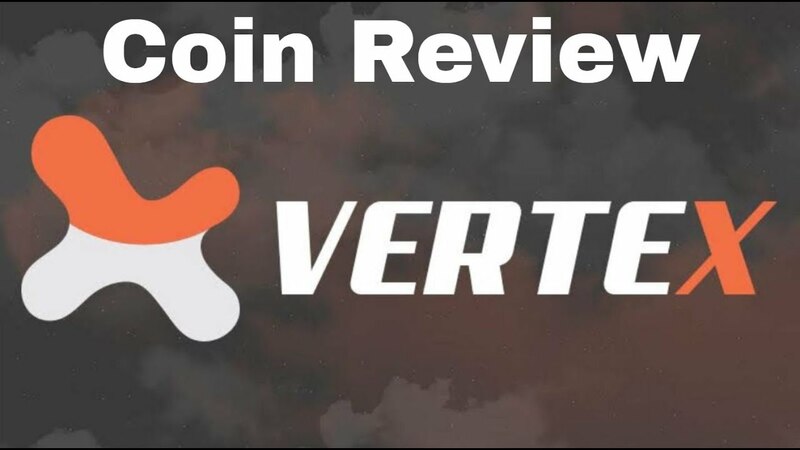 Vertex will create a ﬁnancial ecosystem that will ensure a high-end, proﬁtable market for investments in cryptocurrency, through its platform. 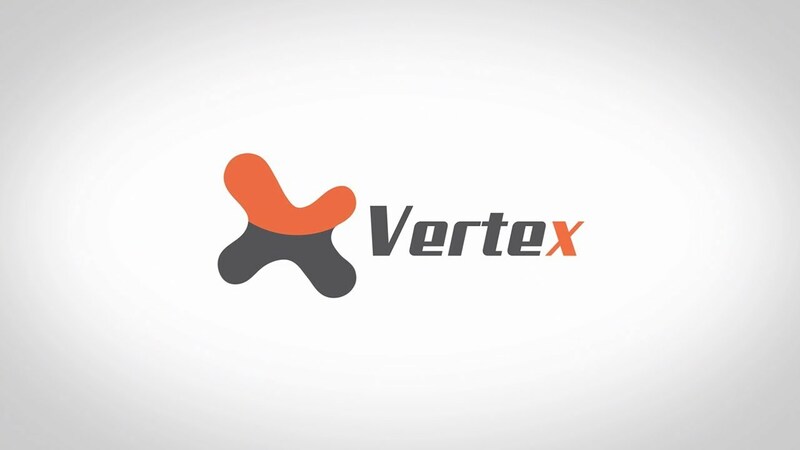 Vertex oﬀers the ﬁrst aftermarket for ICO’s, which will provide investors with strong opportunities to get returns and bring more ﬁat resources into cryptocurrency markets, by attracting capital through its ICO vetting mechanisms.Vertex oﬀers the ﬁrst aftermarket for ICO’s, which will provide investors with strong opportunities to get returns and bring more ﬁat resources into cryptocurrency markets, by attracting capital through its ICO vetting mechanisms. Launch of Portal (vertex market). Launch of Vertex Premium Token.